In the currently competitive business world, you need to be innovative, accurate and streamline operations in your restaurant. In this regard, you should consider investing in the Cake POS system by Sysco. To begin with, the system will help your do away with tedious manual bookkeeping by automating the accounting process. Additionally, the system allows for orders to be placed faster and more accurately, with minimal or no edits at all. Being a cloud based solution; it allows you to access real-time data and control your establishment from any device. This being the case, the system allows you to monitor such data as the wages, category sales and employee hours remotely. With the CAKE Restaurant Point of Sale System, you can easily accelerate the order process in your business. In this regard, the solution features table adjustments, an on-the-fly menu and customized workflows. Throughout this review, you will learn why the CAKE POS system is superior to similar solutions available today. Sysco Corporation is the company behind this innovative and effective point of sale system. Sysco is one of the renowned firms in the world in selling, distributing and marketing non-food and food items to restaurants, healthcare and educational facilities across the globe. Over the years, Sysco has helped many business owners cut costs in the businesses, manage their businesses more efficiently and make more profits. The CAKE point of sale system is one of the cutting-edge technology products by this company. As you will learn later in this review, this product is an all-in-one point of sale solution for your business. 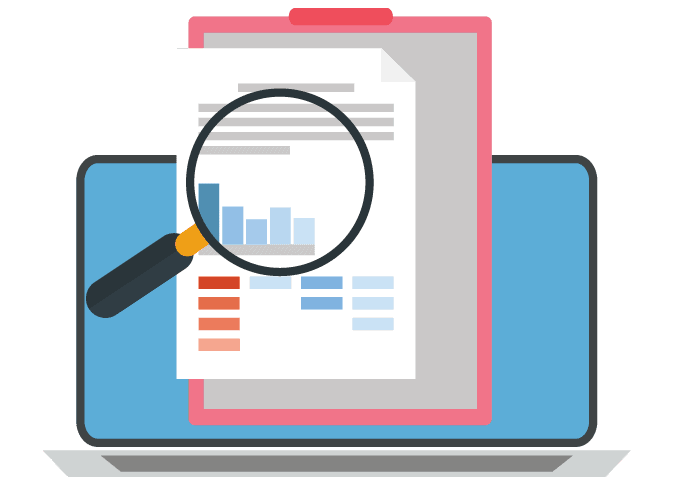 As you may have realized already, accurate reporting is an integral part of your business. For instance, you need to know the much you have spent on purchases and employee performance in your business. Based on research findings, about 75 percent of restaurant operators use dynamic reports in their business every day, hence achieve a higher profitability. The CAKE pos system is designed to offer you dynamic reports, including receipts, invoices, purchases, and detailed records. Additionally, the POS will also help you track employee time and attendance for improved productivity. By providing you with the daily and weekly reports, this system allows you to track the best performing orders. The system will also help you adjust the overall strategy in your restaurant in real time. If need be, you may also use CAKE to track the employees’ voids, sales as well as hours. For quick service restaurants, time management is essential for customer satisfaction and improved profitability. Cake POS systems allows restaurants to free up extra time for servers. With a more streamlined ordering process, for instance, your staff will only need about 5 seconds to complete an order. This will free up more time for the staff to attend to other matters in the business. In an effort to help serves streamline work, the system can search stock availability. By so doing, the POS is capable of making more accurate inventory updates for your business. As a restaurant owner, you can attest to the fact that keeping lines moving is not an easy thing; especially when you do not have the right technology and system in place. In order to make this a possibility, Cake POS system allows for the integration of handheld technology. By so doing, the system makes it possible for servers to open and close various orders at the table. This means that the server does not have to run to the register and back to close every order. As you can imagine, this feature has allowed restaurants to streamline operations and increase table turn times. According to the many restaurant owners who are already using this technology, the POS has enabled them to turn tables faster. Again, those users have expressed their satisfaction with the fact that the system allows them to give their guests accurate wait times. Generally speaking, cloud-based POS systems do not work the same as locally installed point of sale systems. As a matter of fact, the CAKE cloud-based system is designed to give you new insight into your business, among other impressive capabilities. 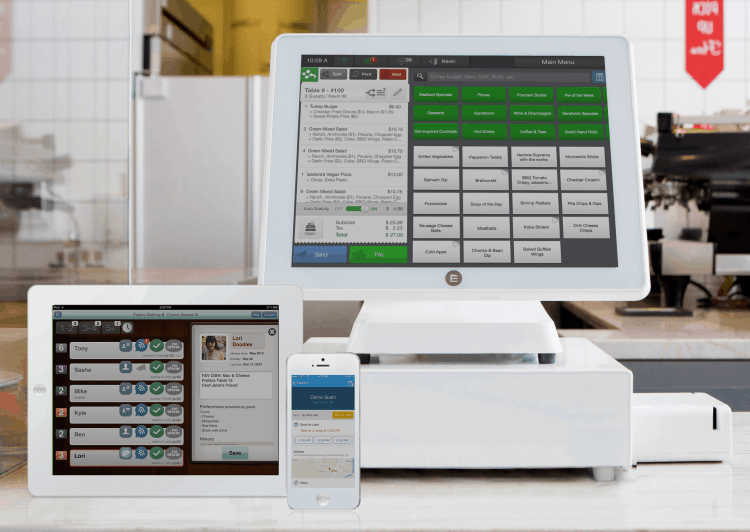 So, what exactly are the benefits of having a cloud-based POS system in your restaurant? Even if you only have one restaurant, you must be aspiring to own several other locations in the future, right? Since you cannot be at each of the locations at the same time, or at all times for that matter, you need a solution that allows you to manage them in real-time wherever you are. This is precisely what the CAKE cloud-based POS system is designed to offer you. With this system in place, you do not need to be physically present for things to run smoothly or for maximum efficiency to be achieved by your employees. The best restaurant cloud-based POS systems, like CAKE, will allow you to monitor real-time updates, view transaction history and sales or even track the best selling items in your business remotely. The cloud-based solution will integrate all restaurant data, allowing you to have a more consolidated and accurate understanding of your business. By helping you get a comprehensive understanding of how cash flows in your business, the system will help you make the necessary changes and adjustments. This way, it will be easier for the business to operate more efficiently. Like some of the best POS systems available today, CAKE boasts of enhanced security for your business information. In this regard, data on this system is accessed via a remote server, using internet infrastructure. By so doing, the system is capable of syncing and backing up your data. To do this, the system does not rely on frequent software updates by support professionals—like some systems today do. As such, the system has been proven to offer some of the best data protection. Additionally, the system will also give you more secure access to updated information in real time from anywhere. 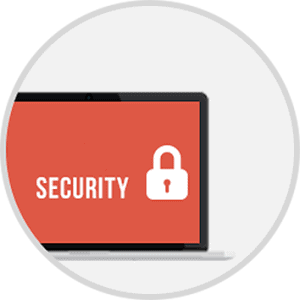 Unlike the POS systems that are known to be prone to virus attacks, the leading could-based POS systems are not susceptible to virus attacks. You will also love the fact that CAKE POS system has IT professionals who work round the clock to ensure that your data is secure at all times. With such considerations in mind, you can rest assured that all your restaurant data is always secure with the CAKE system. Enhanced efficiency on your business will go a long way in improving customer satisfaction in your business, right? 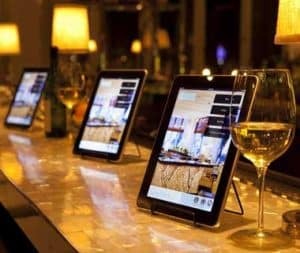 To make this a reality, this cloud-based POS system is designed to integrate with your restaurant hardware—including Smartphone and tablets. By so doing, the system will improve the mobility of your front house staff. With such a tablet POS system in place, servers will be able to send orders directly to the kitchen from the tables. Over the years, this has proven to be a smoother, faster and more efficient mode of operation for restaurants. Additionally, this solution has been proven to give the servers ore flexibility when it comes to taking orders and payments. Since all such tasks can be successfully accomplished at the table, this will save time and improve the front house staff’s efficiency. Such capabilities of the CAKE cloud-based system have been proven to improve customer satisfaction in many restaurants across the globe. Come to think of it, would it not be great to increase customer retention in your restaurant? Based on research findings, a 5 percent increase in customer retention can improve business profits by about 75 percent. The best way to improve customer retention in your business is to improve customer service. This is what the CAKE tablet POS system will help you achieve. In addition to improving order processing times and employee efficiency, this system features automatic guest profiles. This feature is designed to notify you of your guests’ special occasions, names, dietary needs, amount of money spent and items ordered. With such information at your disposal, it will be easier for you to offer gift cards to your guests just when they need them. 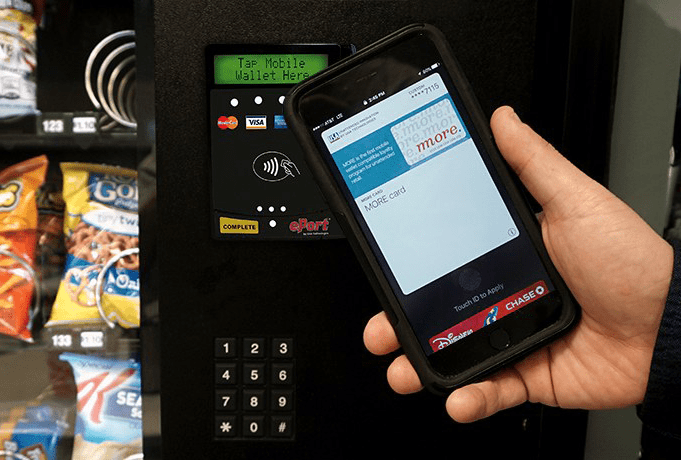 The gift cards offered by this system are just as easy to process as other modes of payment like credit and debit cards. For a better restaurant management system, it is advisable to integrate this POS with CAKE Guest Manager. 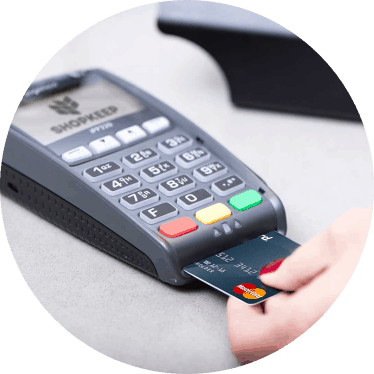 While it is the features and technology behind POS system that really makes a difference, you will need hardware that will last for years. Just like any other restaurant owner, you do not want to invest in hardware that will break down or fail after a few months or years, right? In this regard, the CAKE point of sale system has your desires covered. To begin with, the restaurant POS is equipped with bright, bevel-less screens. Not only are these screens attractive; they are also built to prevent crumbs and liquids from falling into their crevices and edges. This will prevent damage to the system in the event of a liquid spill. The thermal printer that comes with this POS station is equally durable. In its functioning, the printer uses 3 1/8 X 230 receipt rolls. As such, it can handle about 400 orders before you are required to replace the roll. Whether used as a kitchen or receipt printer, the CAKE thermal printer always delivers an impeccable performance. 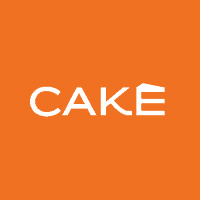 As one of the best cloud-based POS solutions in the market today, CAKE relies on a secure and reliable internet connection to give you remote monitoring capabilities. In this regard, the product comes with a CradlePoint MBR 1200B router. This router serves as the hub that connects all devices on the network. In addition to offering a reliable network for the POS station, this hub may also be used for the CAKE OrderPad. However, all the printers and Point of sale stations in your business will require a hardware connection. As such, your POS system is not entirely reliant on the availability of internet. With the CAKE POS system, your point of sale stations will continue to work normally when the internet is down. To boost employee productivity in your business, you will need an effective employee management program in place. 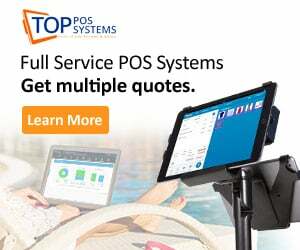 To help you manage employees in a better way, this POS system features automated time management, tip sharing and payroll capabilities. With the basic timecard feature of the POS, you can automatically track breaks, clock-in the employees, monitor overtime as well as allow for manager reviews. The system will also allow you to run more flexible payroll reports for the business. At the end of each shift, the system makes it easier for your staff and servers to divvy up their tips. The CAKE point of sale hardware also allows for integration with 7Shifts—a renowned workforce management plugin. However, this will come at an additional monthly fee by the provider. Your guests would love to be treated as though they were the only customers in your restaurant. As such, the system has several features to help you customize service delivery to your guests. The guest profiles features keeps all the vital details on your guests. This helps you know them better, hence serve them the way they want to be served. The CAKE point of sale allows for tableside or line-busting ordering. This makes it for servers to take orders and send them directly to the kitchen in a matter of seconds. 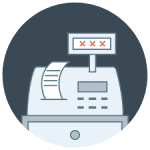 With this system in place, restaurant owners have reported saving up to 10 seconds on every payment they process. With CAKE’s mobile Orderpad integrated into the system, your servers will also be able to accept payments tableside. All in all, this system is specifically designed to increase turn tables by up to 6 percent and streamline workflow in your restaurant. By connecting your Front of House to the dining room, the system has been proven to allow for faster seating and easting experience for guests. Regardless of how many restaurants you have, the long-term profitability and growth of your business will depend on a streamlined workflow, enhanced customer service as well as on faster and more efficient services. The CAKE cloud-based restaurant point of sale system is specifically designed to address all these needs. With this system in your restaurant, you can monitor and make business decisions remotely. The system will also give you a more comprehensive overview of the business and boost customer satisfaction, and retention. No wonder the Cake POS system is one of the best point of sale solutions available today.